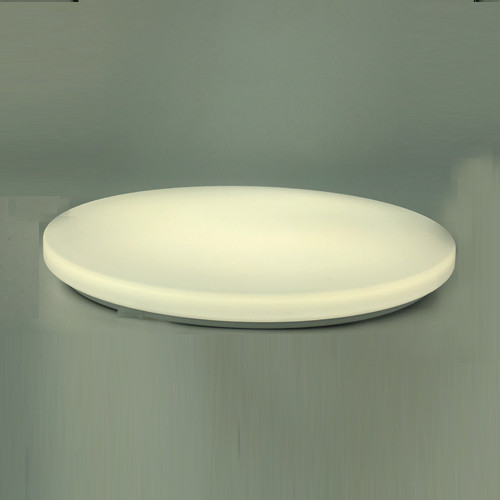 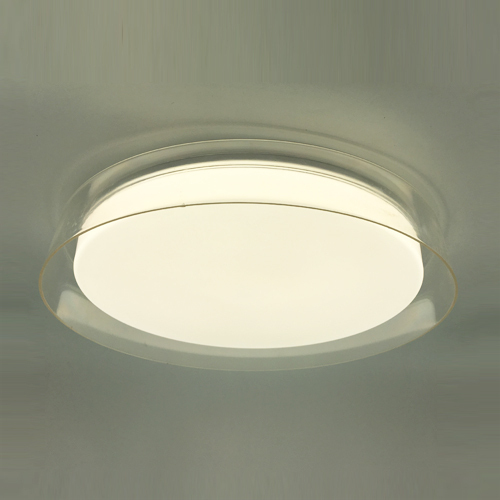 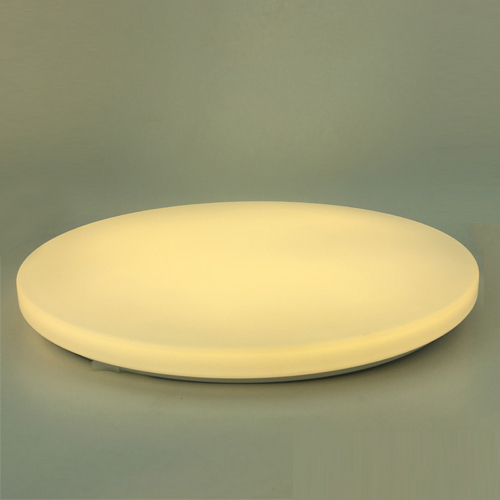 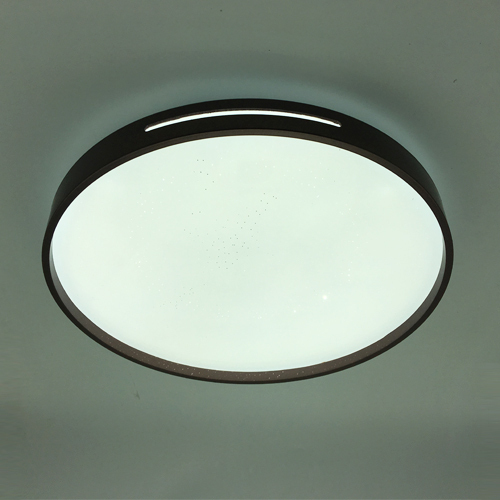 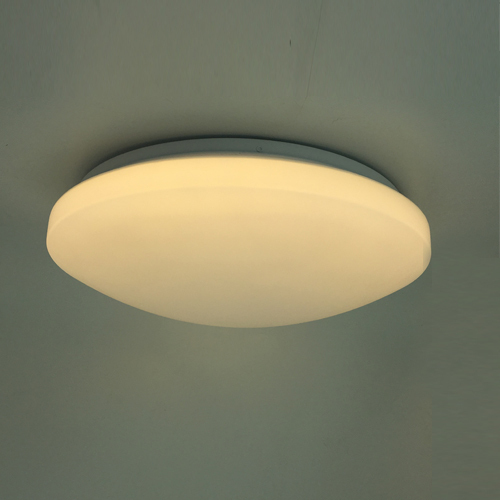 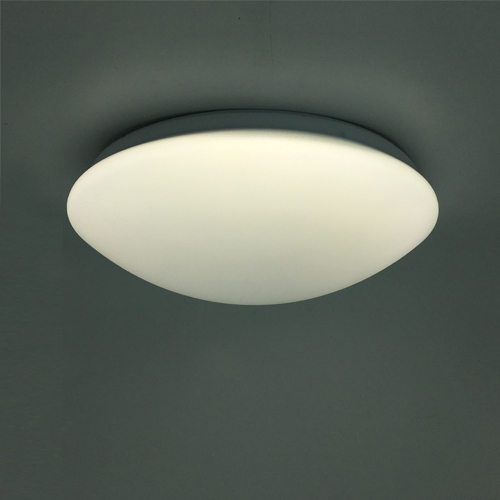 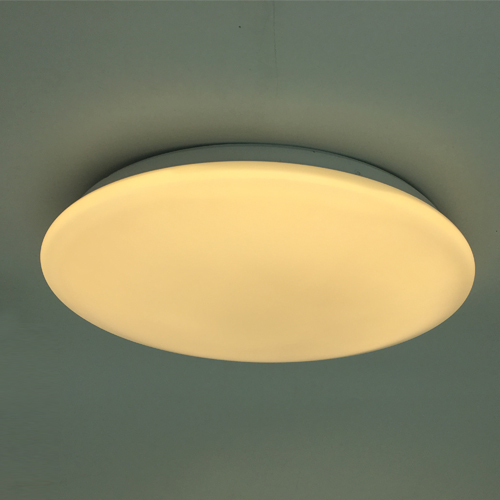 Versatile and widely applicable surface mounted luminaire with a high-end appearance. 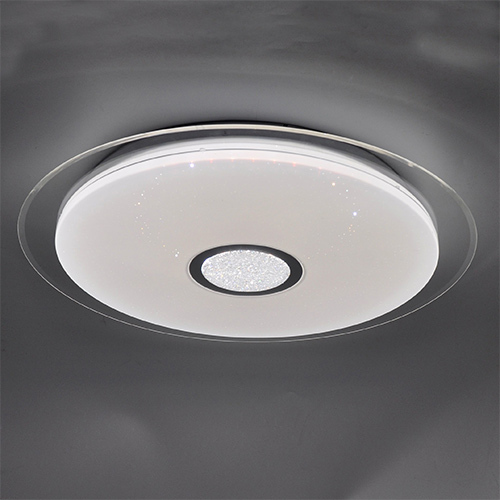 The product is designed for any indoor environment. 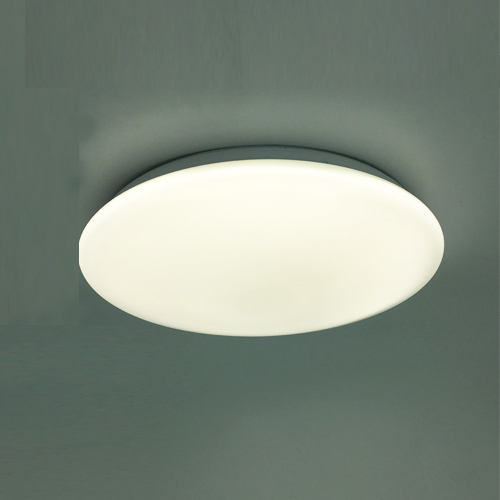 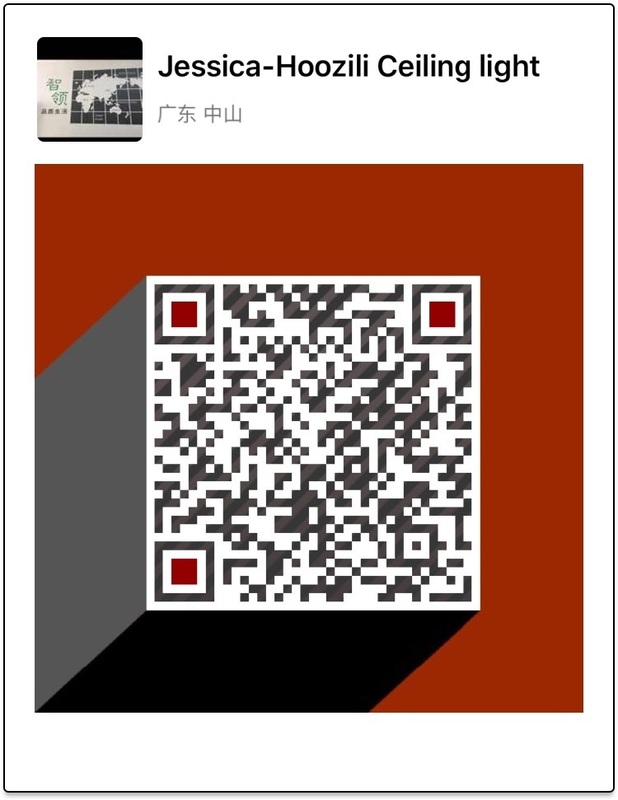 Combine a beautiful warm white light with an exceptionally long lifetime. 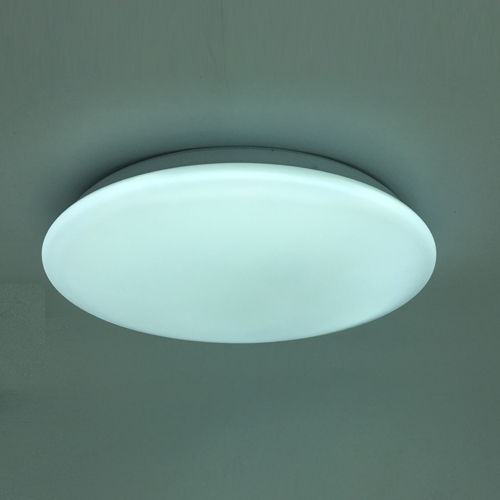 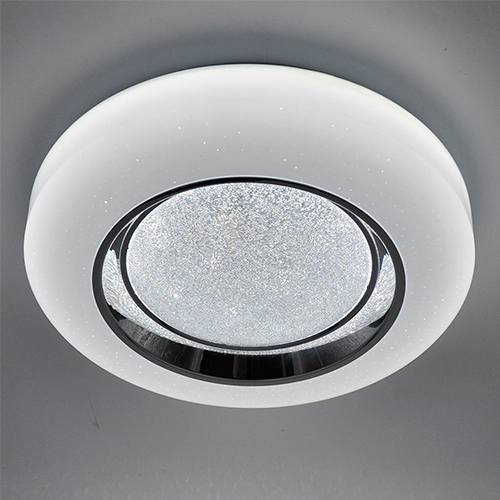 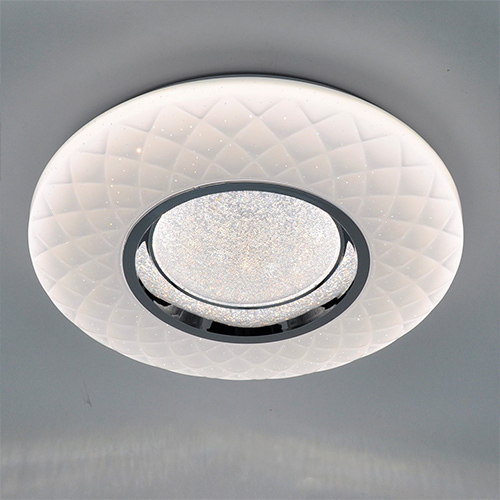 LED light source provide immediate, significant energy savings while enhancing your atmosphere.